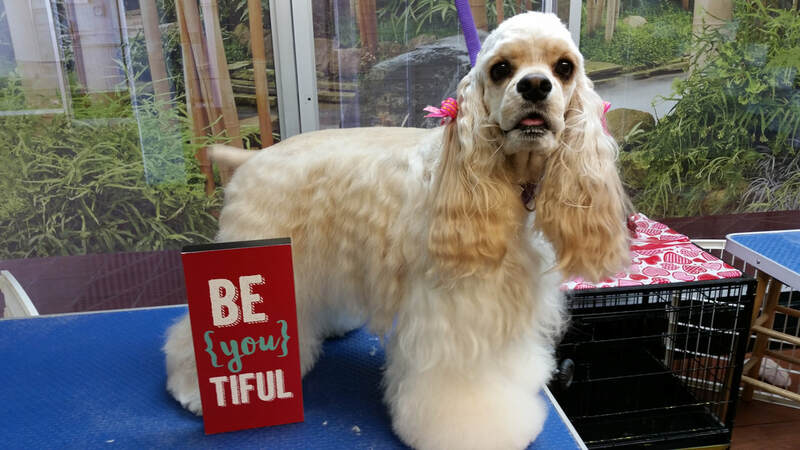 Our Pet Grooming Philosophy | Live.Love.Pet! | Honolulu, Hawaii - Live.Love.Pet ! Hawaii's Only 'Zen' Grooming Spaw & Boutique! Our Philosophy: Healthy Pets are Beautiful Pets! To provide a business that you can trust to leave your fur baby with! To trust that my vision will be seen even when I am not there. To have faith in my staff to do their jobs not only as a groomer and stylist, but to do it with love and compassion everyday. 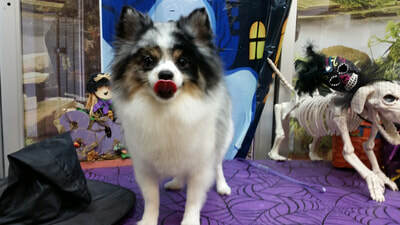 To provide extraordinary & consistent customer service because quite frankly, pet grooming is expensive so I want to provide the salon that I wish I had had for my doggy. To be the best, not because I need to be, but because your pet deserves it. Email me livelovepet@yahoo.com at anytime if there is anything I can do to make your experience better! Aloha! Your pet should never be fearful of the grooming salon. That is why, at Live.Love.Pet! - the most relaxing pet grooming salon in Honolulu, Hawaii, we focus on providing a 'zen-like' experience to every one of our four-legged guests. After all, this is your friend's day at the spaw, where every appointment is soothing, relaxing and a time to look forward to. With loving attention, healthful treats and one-on-one attention, your pet will always look forward to his/her time with us, we guarantee it. Our philosophy doesn't just focus on your pet. We also want you to have a convenient time at our salon dropping off or picking up. 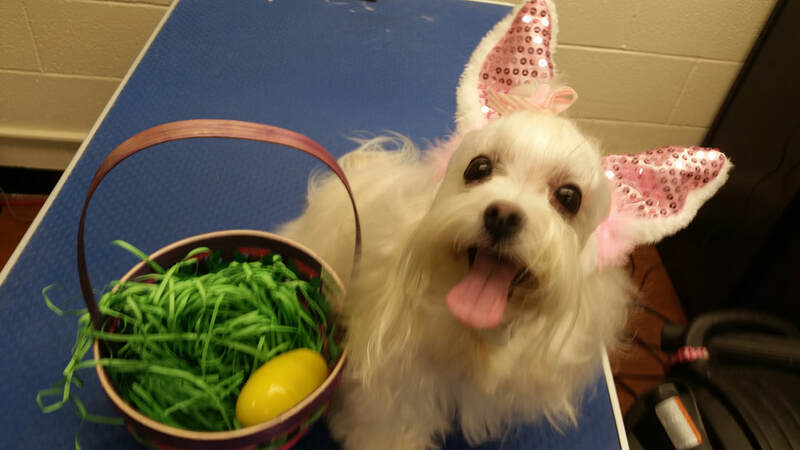 Our goal is to get to know you and your pet so that we can accommodate any special needs and provide that level of unique attention that both you and your pet deserve. With top-of-the-line grooming services & products combined with convenience and savings, you will soon learn why customers choose Live.Love.Pet! 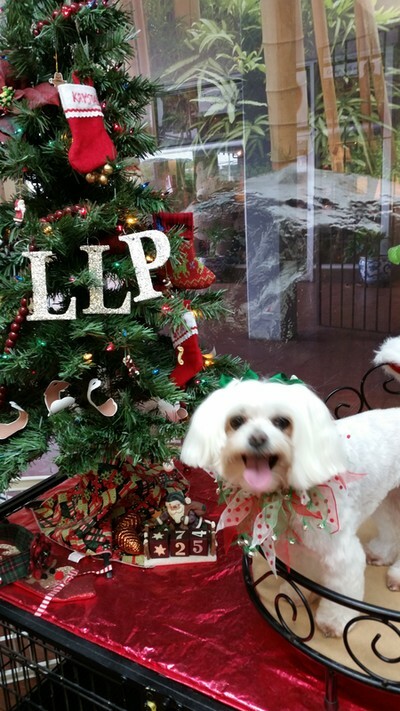 more than any other Honolulu, Hawaii pet grooming salon.